About Leatherex Footwear Ind. 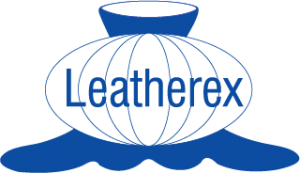 Ltd.
Leatherex Footwear Industries Ltd., a 100% export-oriented leather footwear manufacturing company that has been a National Gold and Silver Export Trophy winner and has won D&B Corporate Award as one of the top 16 companies of Bangladesh in 2011. Current Jobs in Leatherex Footwear Ind. Ltd.